Ottawa is the heart of the nation, pulling in millions of visitors every year. Unfortunately, along with good natured tourists, Ottawa attracts graffiti vandals as well. 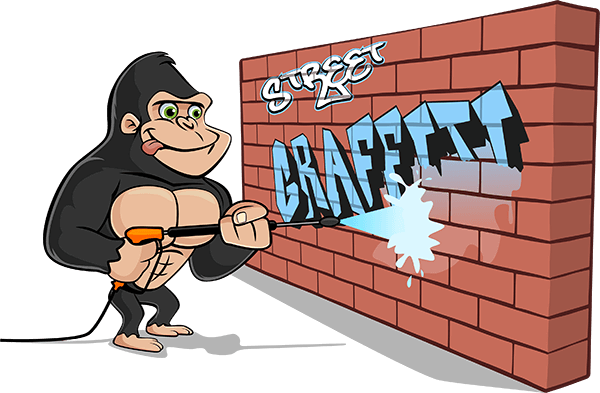 If street “artists” have given your home an unwanted paint job, our Gorillas can have it cleared away in no time. Over the last several years, aerosol paints have evolved. Containers have become lightweight and easy to manoeuvre. Spray paint is an easy solution to many household touch-ups but it can also negatively impact your space. Due to its easy to use and ‘simple to transport’ qualities, spay paint is an ideal tool for graffiti artists. It might be easy to apply but getting rid of it can be extremely difficult. There are plenty of DIY “solutions” online but these can create an even bigger mess. The wrong cleaning method can cause additional staining or can lead to paint bleeding, making the stain even larger! Because spray paint is such a versatile medium, it can suit just about any surface. There are dozens of different materials used around the exterior of your property and each one needs to be treated differently. For example, you might use a pressure washer on your patio or deck but aiming it at siding would cause a lot of damage. The same is true for your Ottawa graffiti removal. The first step to any proper removal is assessment. By addressing the condition of your space and its exterior, our Gorillas get your the best results for your space. Spray paint might be stubborn but it is not as stubborn as our Gorillas! 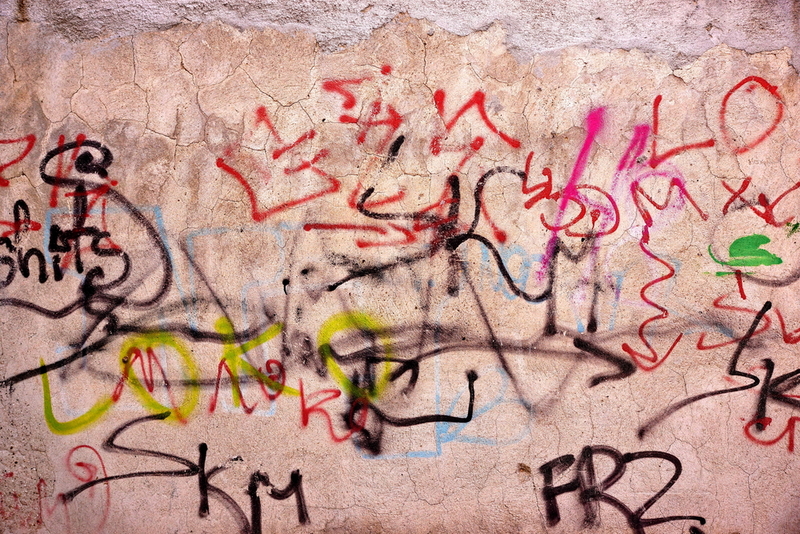 We do not admit defeat and that is why we have many methods for treating your graffiti issue. Water soluble paints can be removed with a treatment of our eco-friendly cleansing solutions, while some require a bit more elbow grease. Pressure washers and even a new coat of paint are all within the realm of possibility when it comes to getting your Ottawa graffiti removal done right.